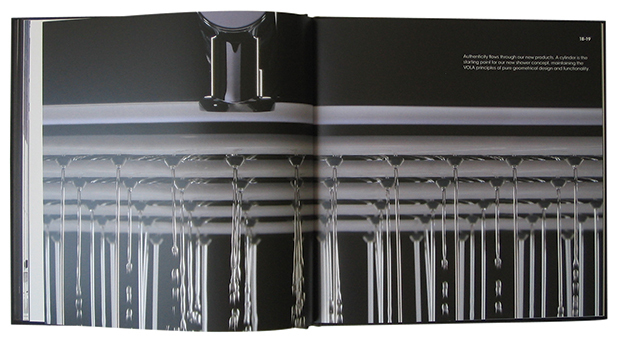 Scandinavian tap manufacturer Vola is the Rolls Royce of the tap world. 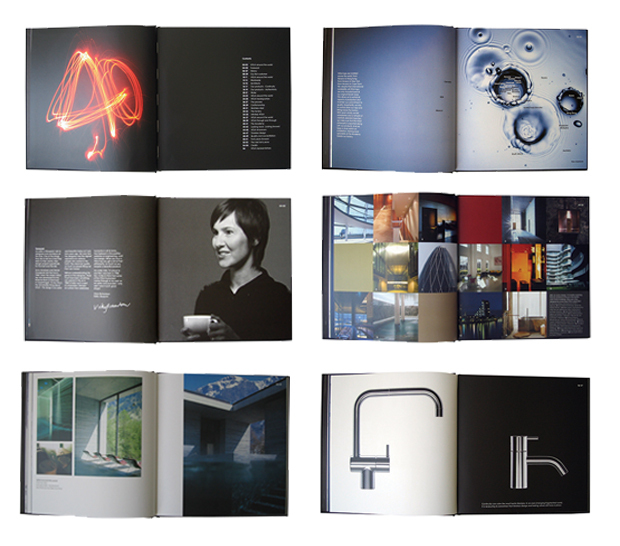 This book celebrates 40 years of being the architects favourite tap manufacturer. 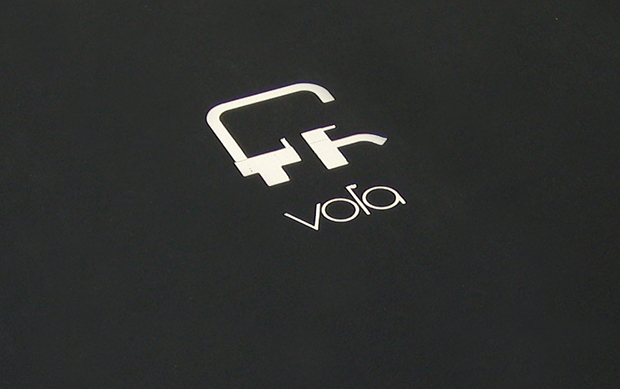 When only the best will do – choose Vola. 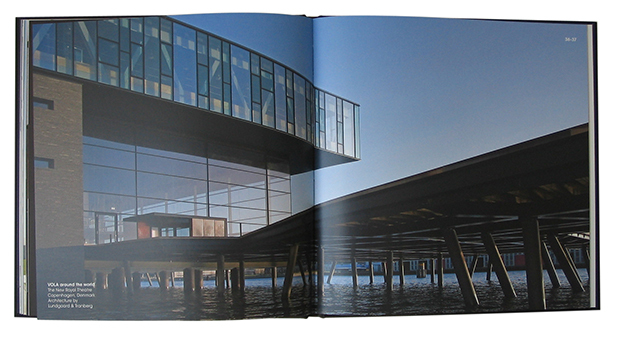 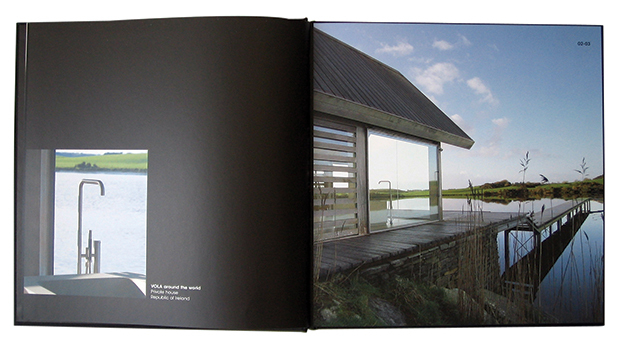 The book was designed in collaboration with Identity design and showcases the stunning locations in which these iconic designs have been used.